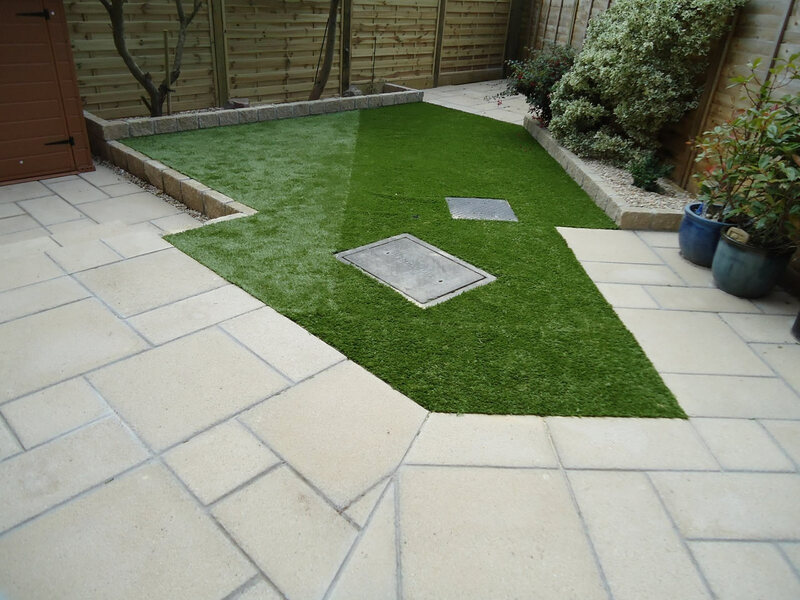 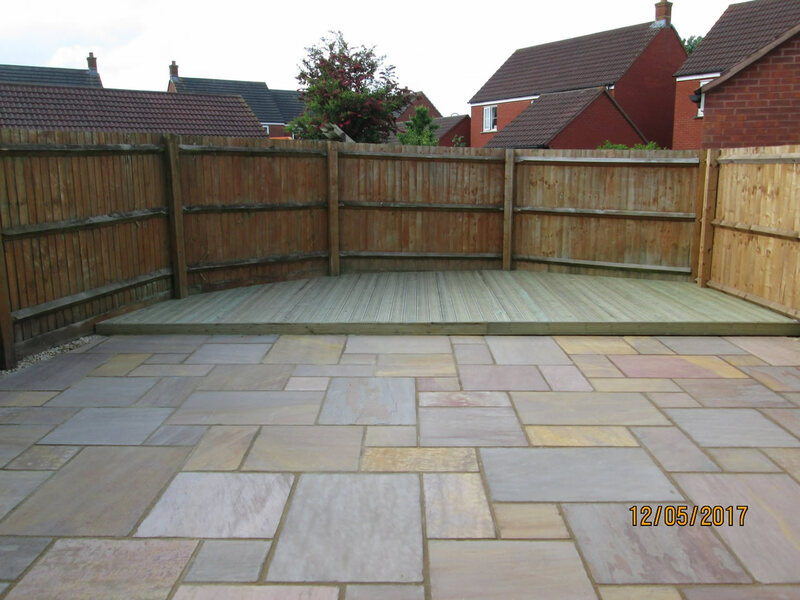 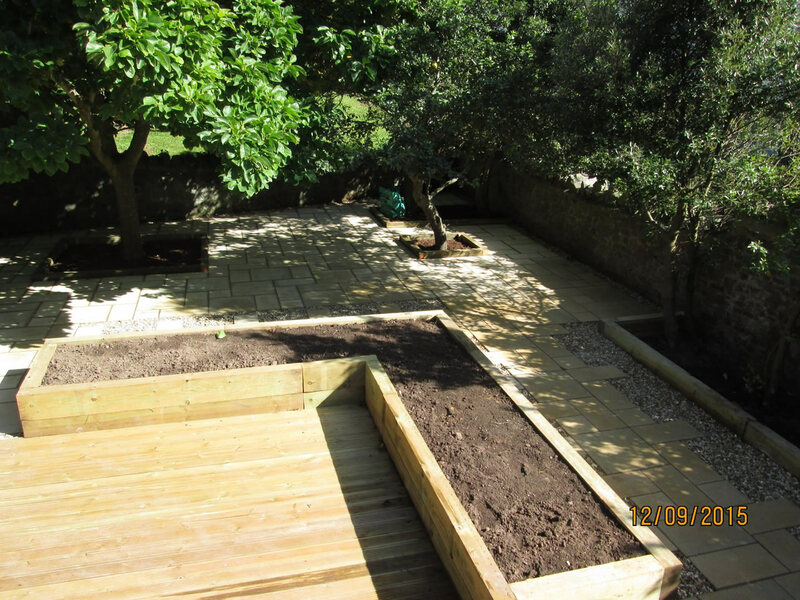 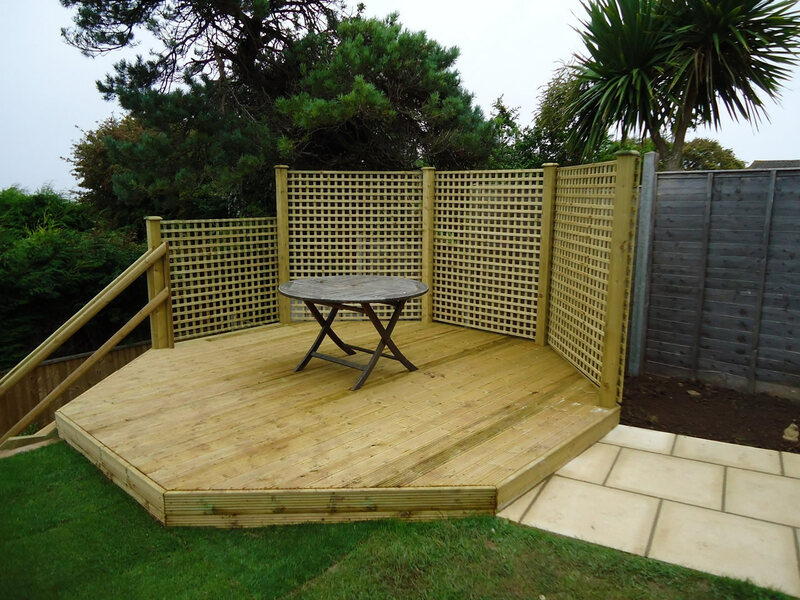 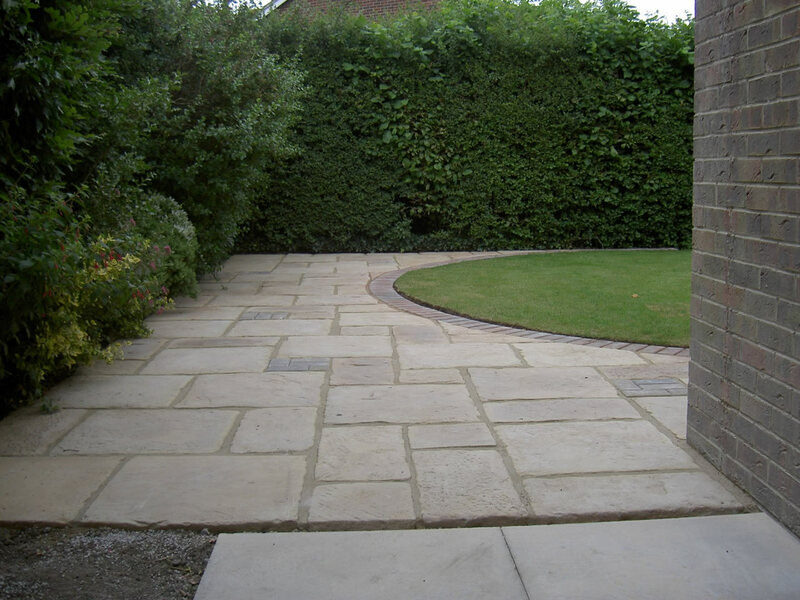 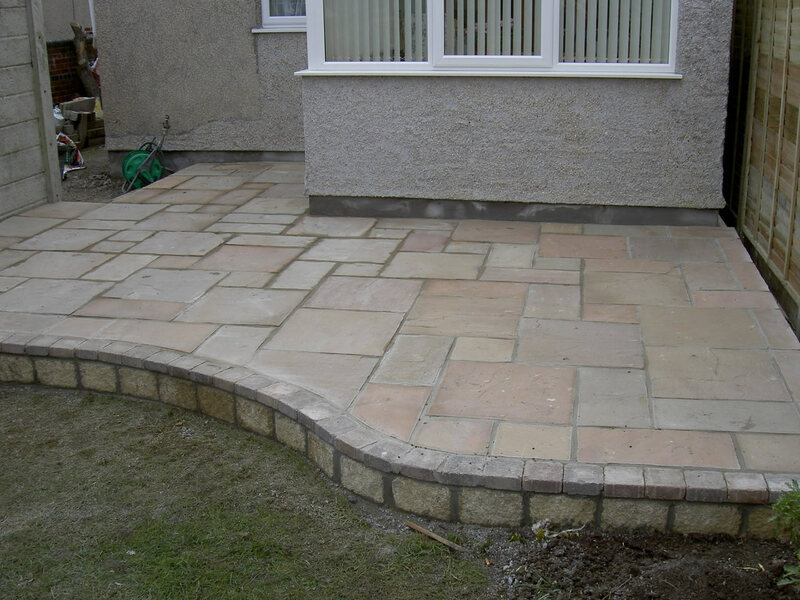 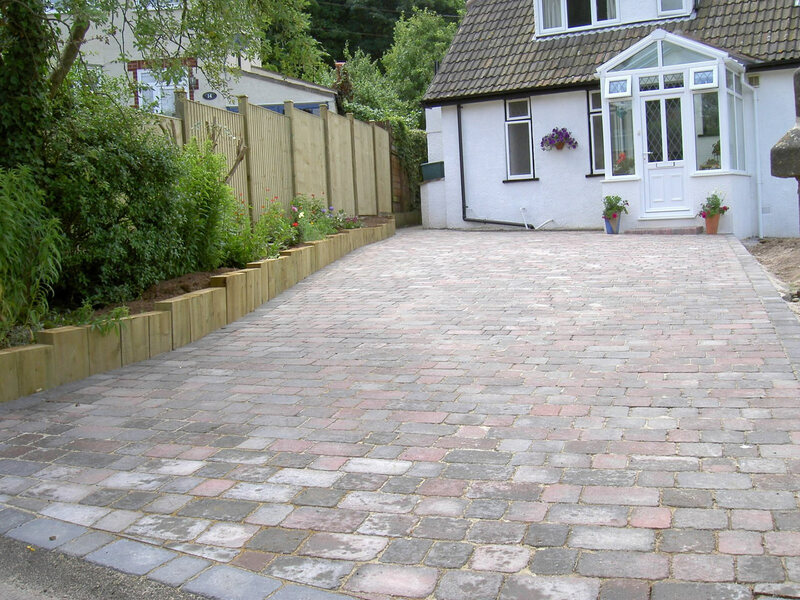 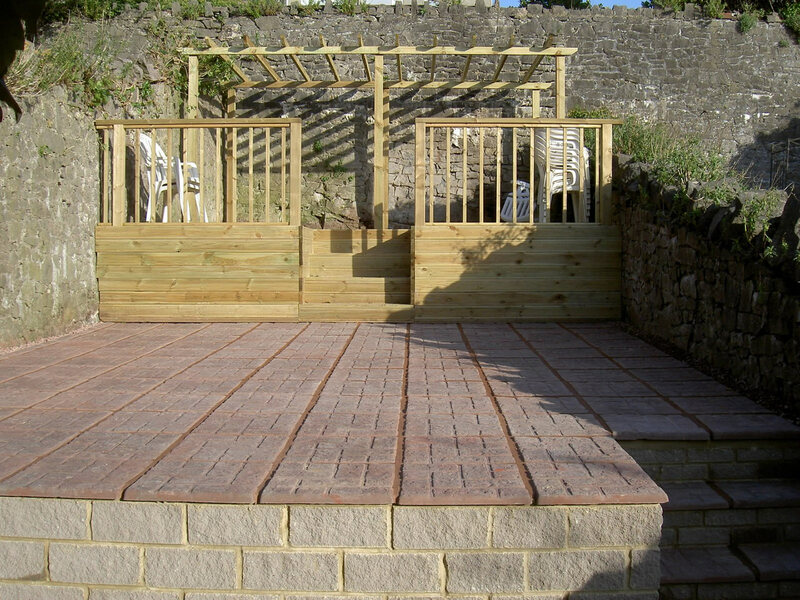 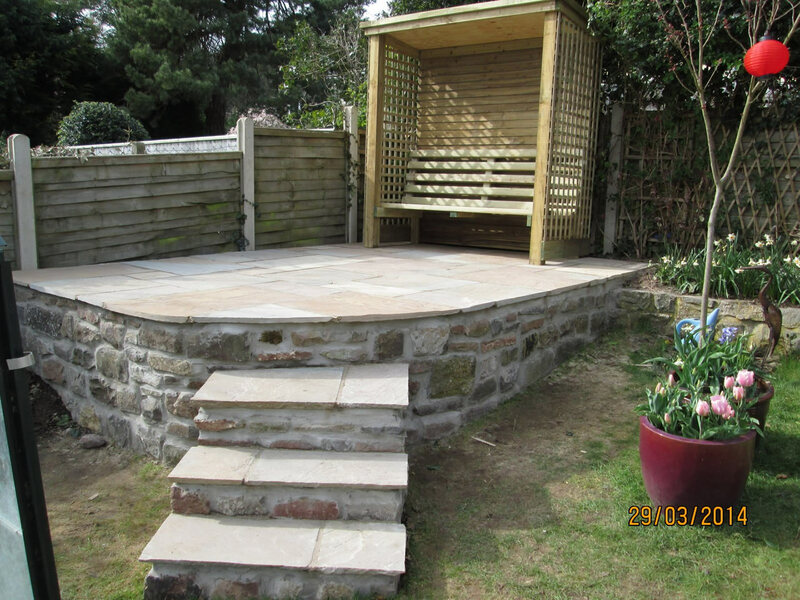 A well laid patio, path or driveway can complement any area of your garden or house. 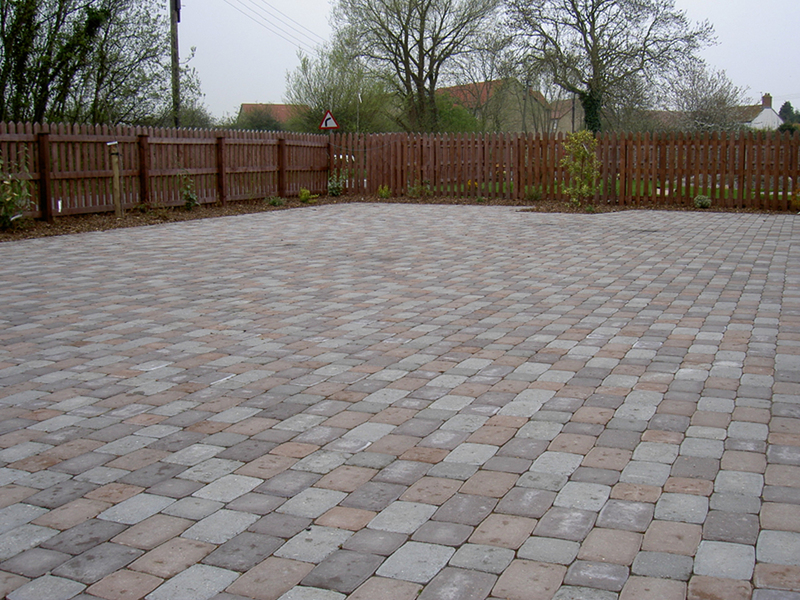 PA Sloan Garden Patio and Paving cover all aspects of paving for patios, pathways and driveways. 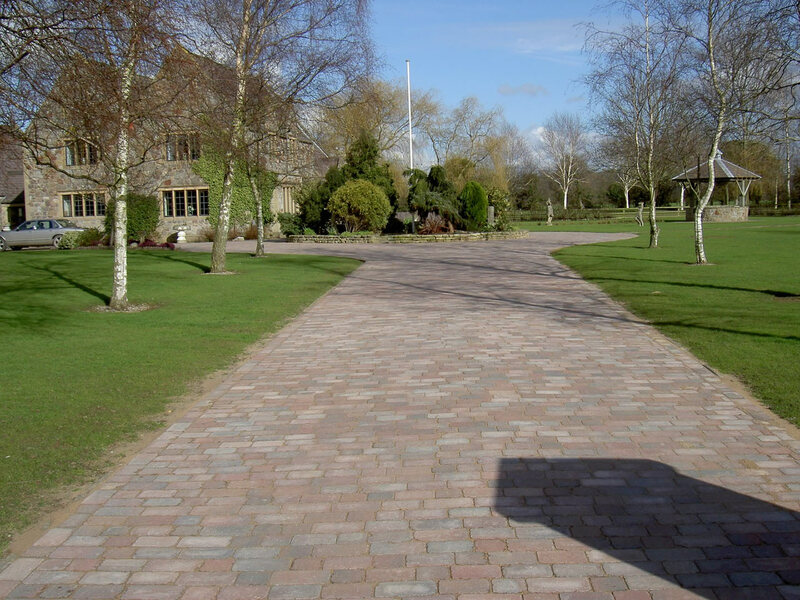 From concrete slabs and block paving to natural stone such as York stone and sand stone we can pave to suit any budget. 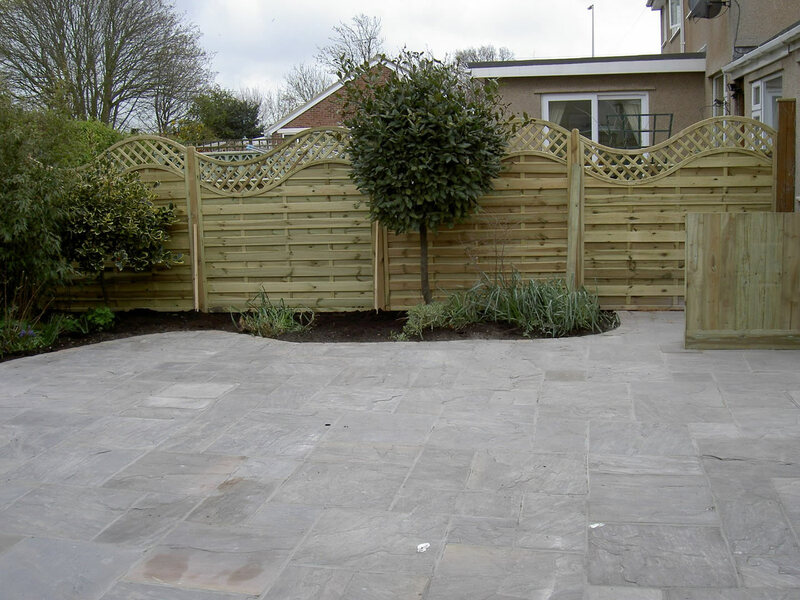 A relaxed open plan lifestyle in the home is now being reflected outdoors too. 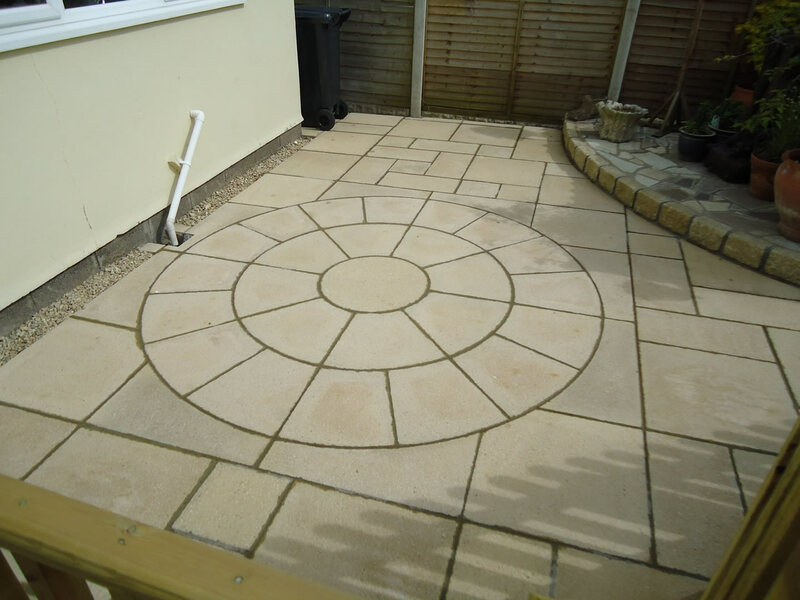 Look on your garden as an extra room, by bringing the most important elements of indoor life outdoors, with inspirational patio paving ideas that turn your outdoor space into additional living rooms. 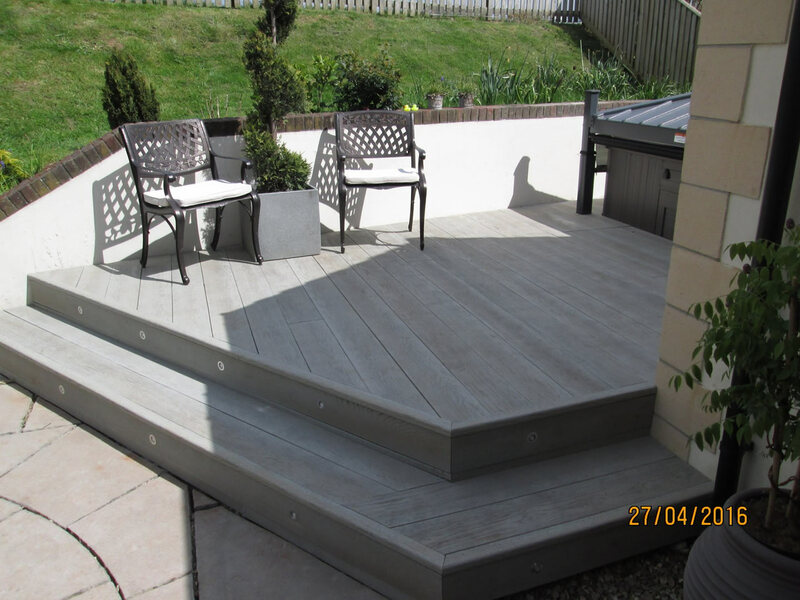 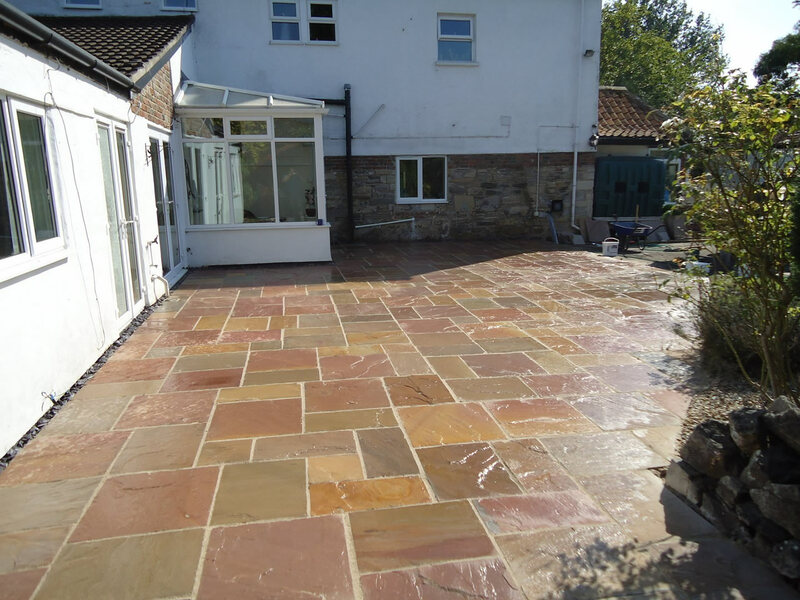 PA Sloan Garden Patio and Paving have a full range of patio slabs available in subtle colours or shades, plus a range of distinctive textures all made to British Standards. 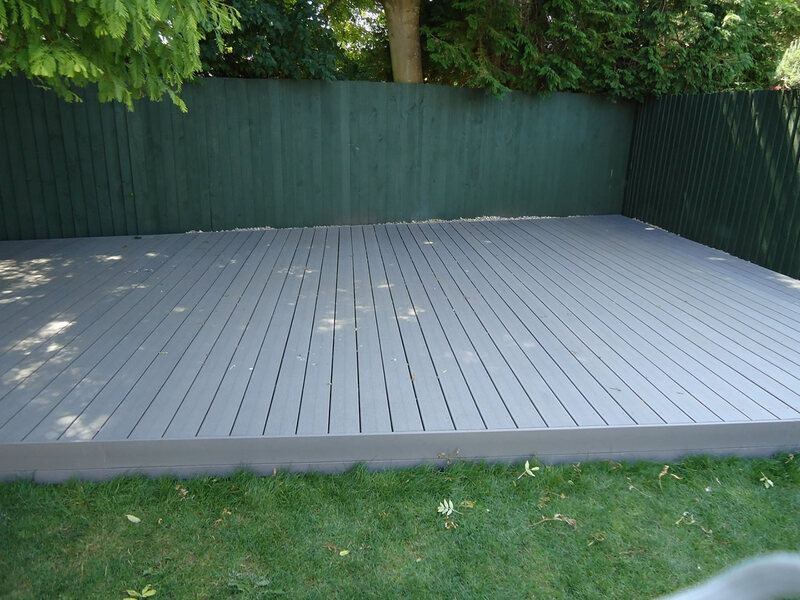 In addition, we offer expert advice. 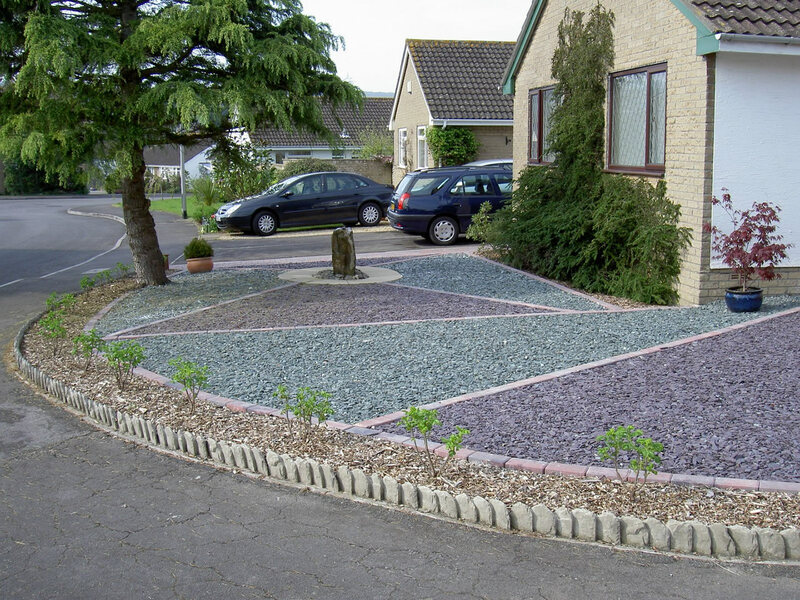 It will be a choice that you will not regret. 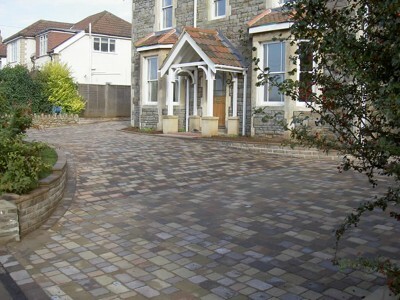 Everything is guaranteed. 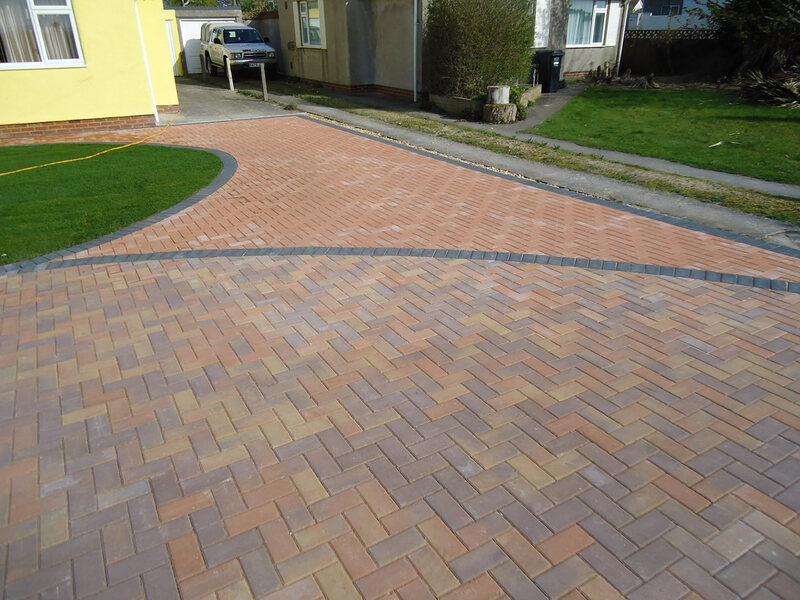 We are so confident that the materials used will be first rate. 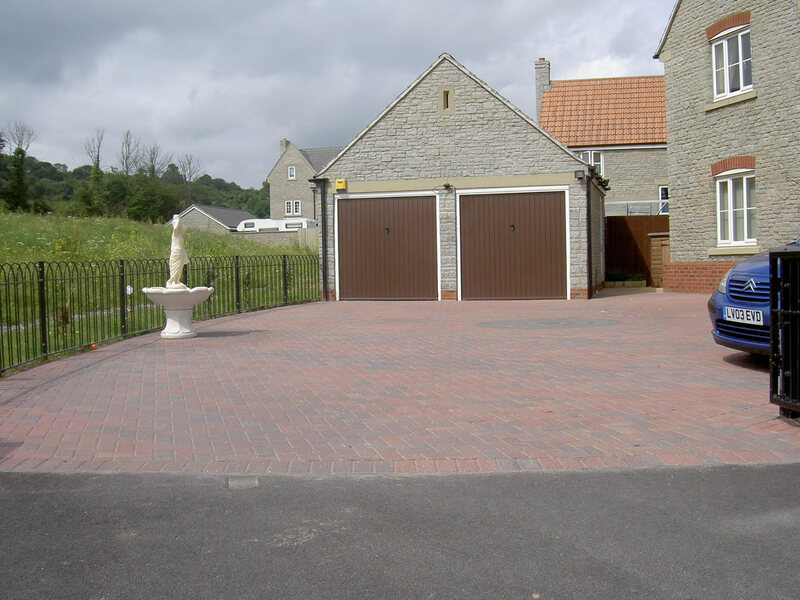 If for any reason that you are not entirely satisfied with anything, we will put it right. 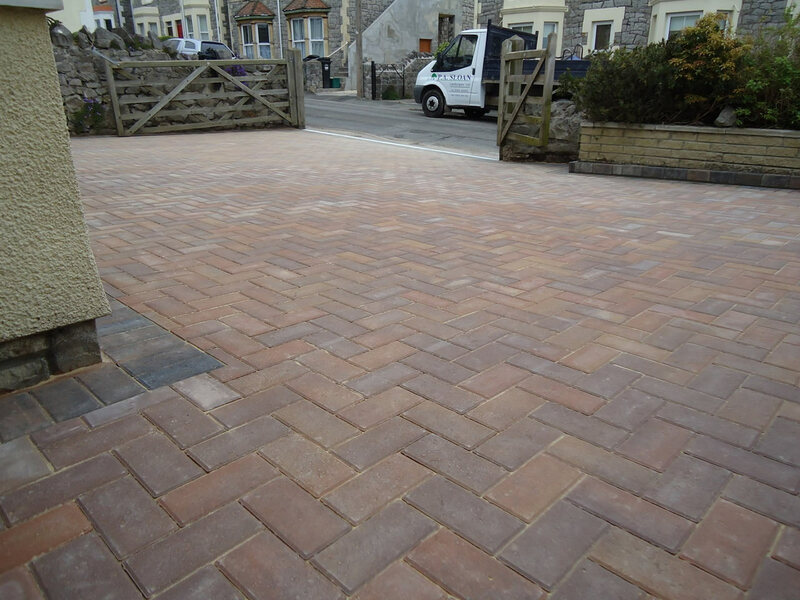 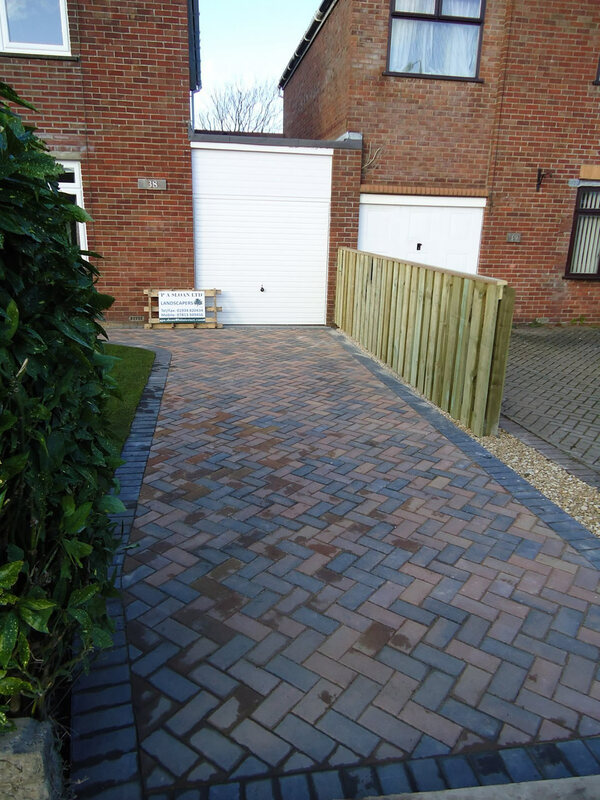 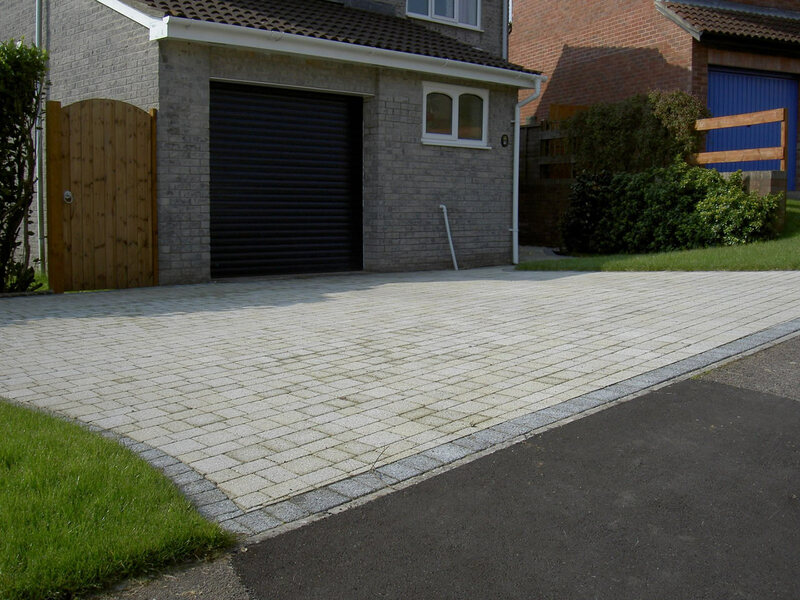 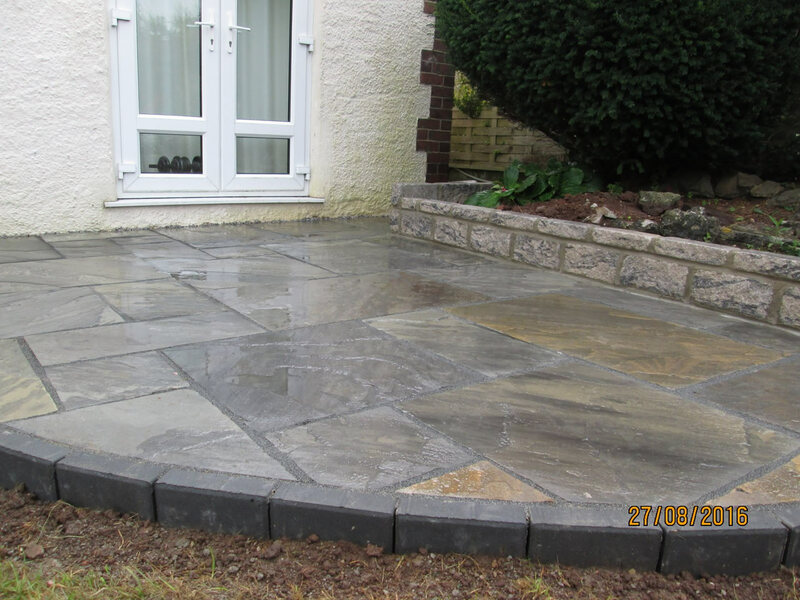 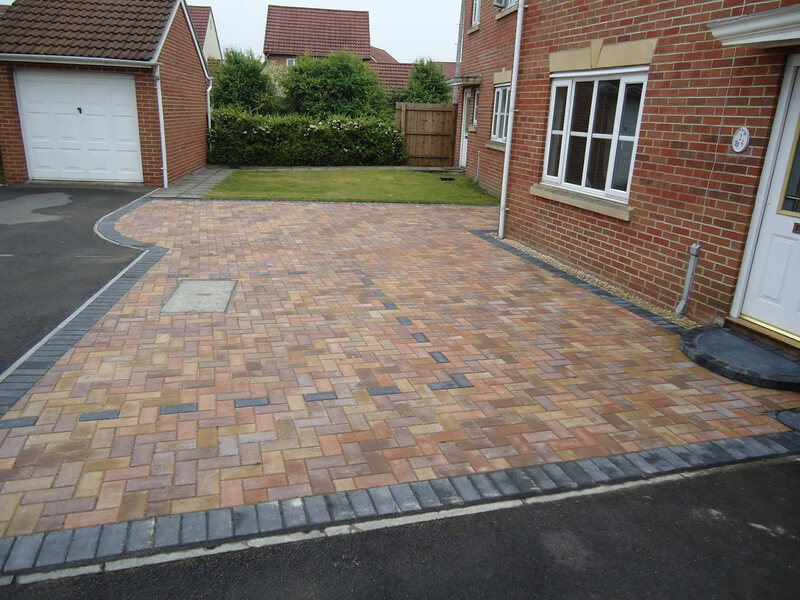 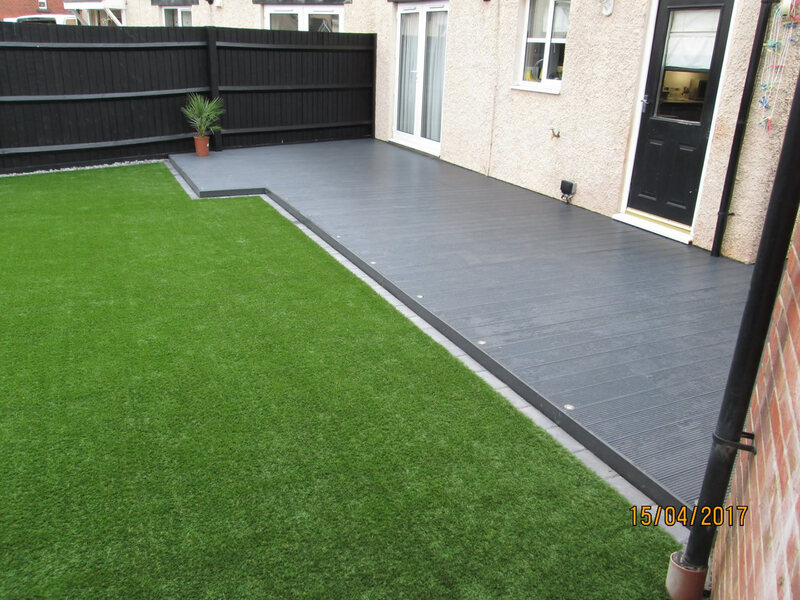 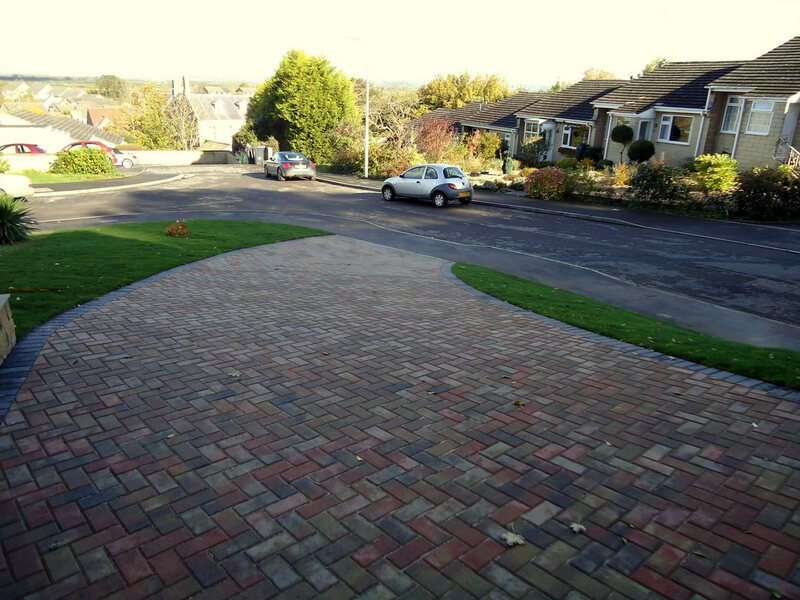 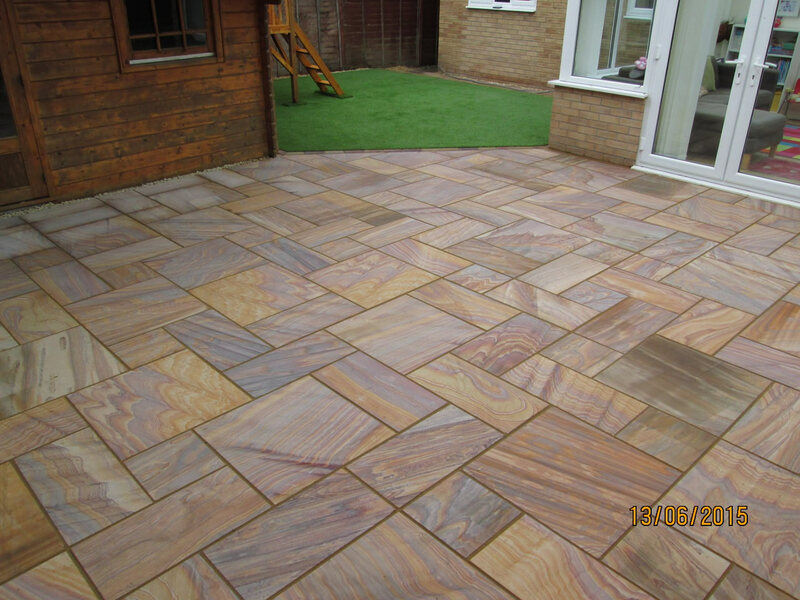 Driveways, patio and paving areas are where specialist contractors can make a real difference to the look as well as the life of your project. 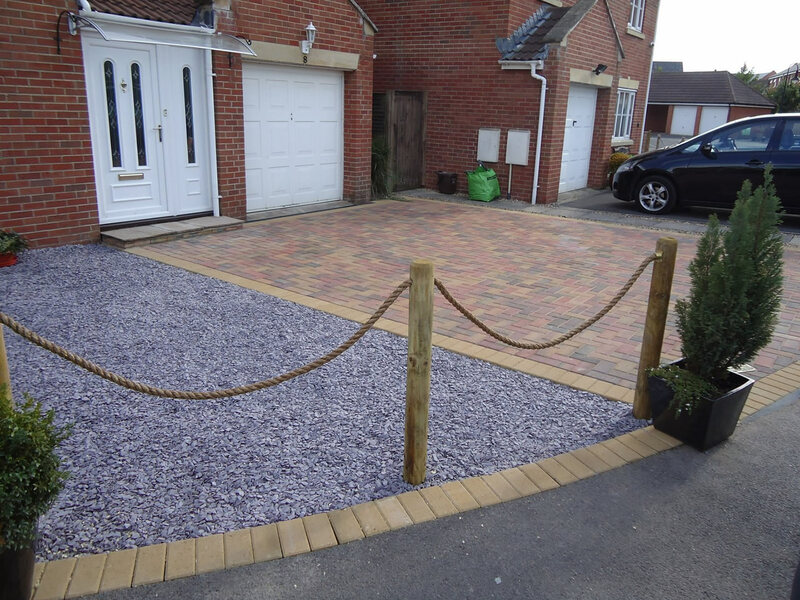 Driveways in particular, have to be constructed carefully to withstand the wear that will be put on them. 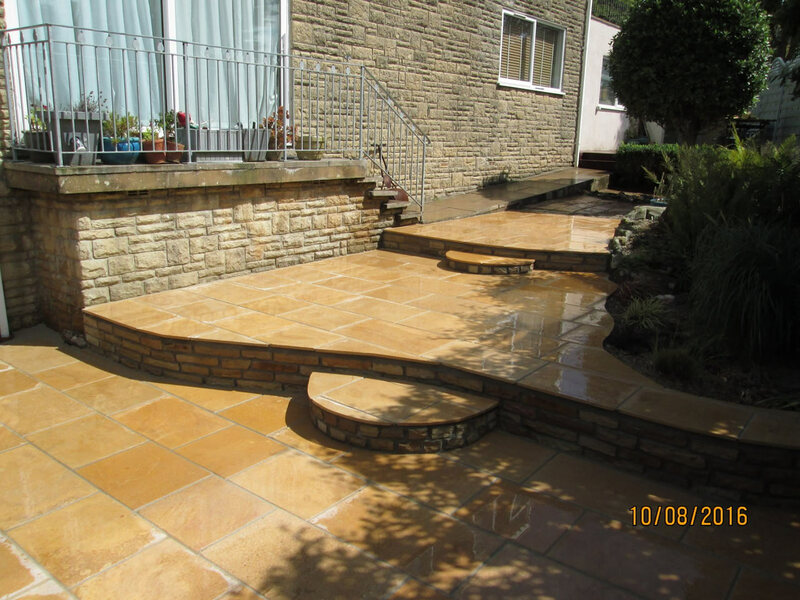 PA Sloan want them to look good and enhance your property. 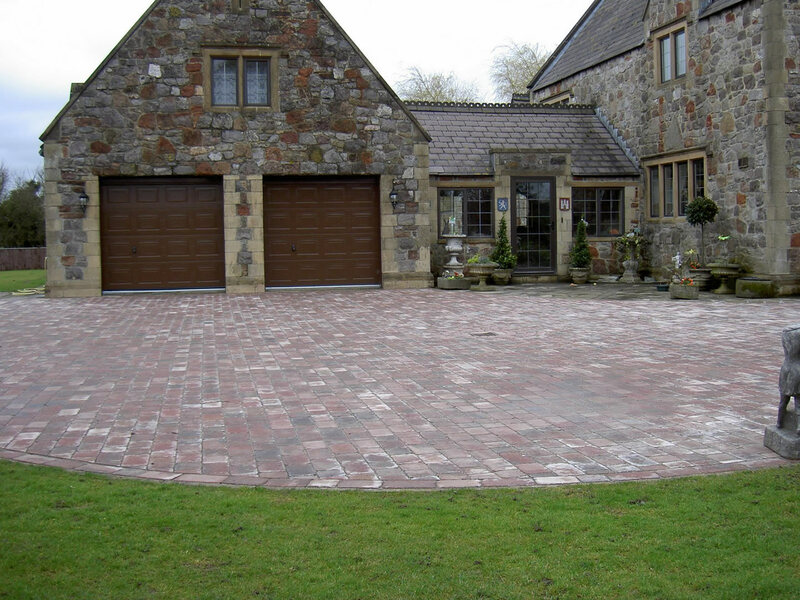 This is where PA Sloan’s 48 years experience makes the difference!